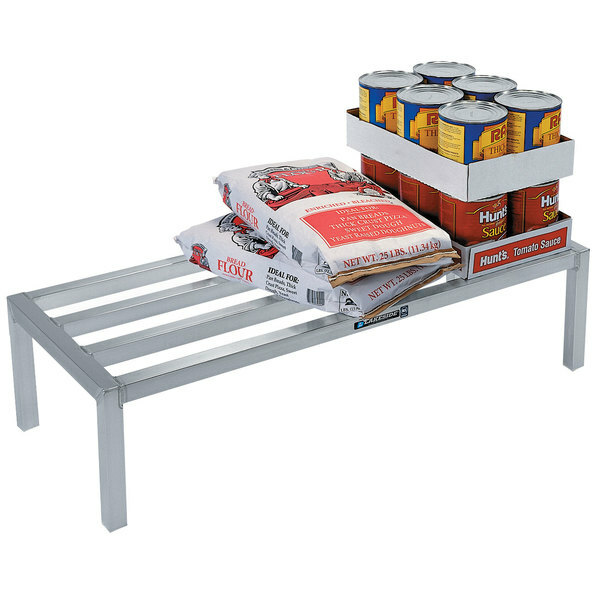 Store bulk food items up off the ground while still keeping them within easy reach with this Lakeside 9070 aluminum dunnage rack! 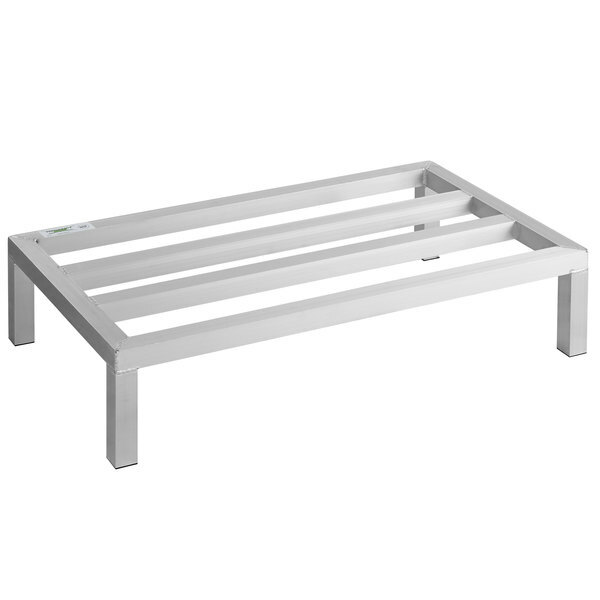 This rack is made of durable, all-welded, tubular aluminum for outstanding strength and durability. It can support up to 2000 lb. of evenly distributed weight, making it the perfect choice for large boxes of produce, unopened sacks of dry goods, and more. Save Up To $80.75 with our Recommended Product!